Colemans Fencing (Colemans Group (Aust) Pty Ltd) is an independent Australian owned and operated Company with offices nationally in Australia. 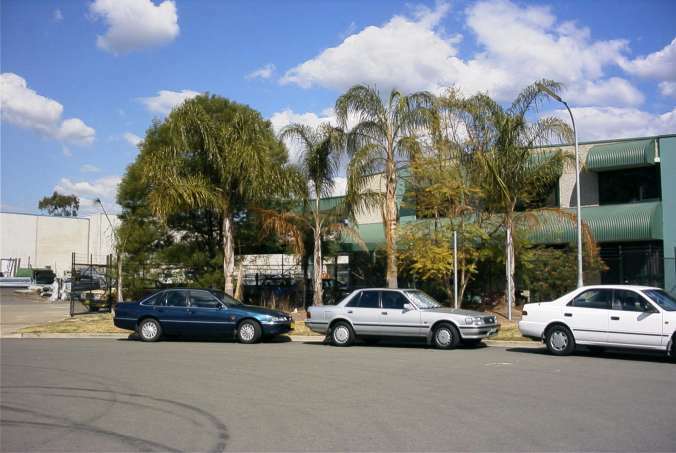 It has been in the commercial fencing industry for over thirty years supplying and installing all types of steel fencing for most of the major building projects throughout Australia. Due to market demand, our Company has expanded its field of expertise into the provision of High Security Solutions including Physical Security, Electronic Security and System Integration Services. We are currently delivering several high security upgrade works, consisting of Physical and Electronic Security Systems, for various Government departments including Sydney Trains (Transport NSW), Tier 1 Builders and all Local Government Councils.